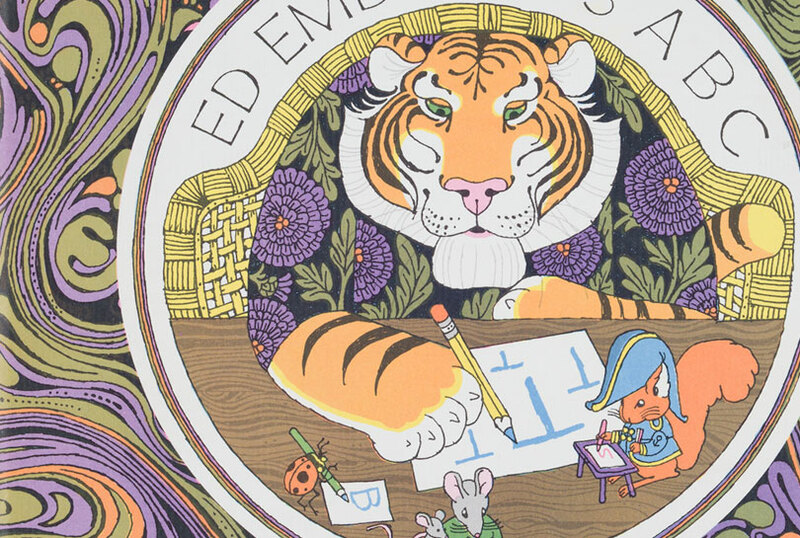 Opening this fall at the Worcester Art Museum, KAHBAHBLOOOM: The Art and Storytelling of Ed Emberley is the first comprehensive retrospective for artist Ed Emberley, among the most prolific and respected illustrators of children's literature of the last 60 years. The author of classic books such as the Caldecott Honored One Wide River To Cross (1965), the Caldecott Medal-winning Drummer Hoff (1967), and the bestselling Go Away, Big Green Monster (1992), Emberley also developed one of the bestselling series of teaching books for young artists, beginning with Ed Emberley's Drawing Book of Animals (1970). The exhibition draws on the Massachusetts-based artist's personal archive of original hand-drawn sketches, woodblock prints, final proofs, and first edition books to survey his career and examine his influence on generations of readers and nascent artists. 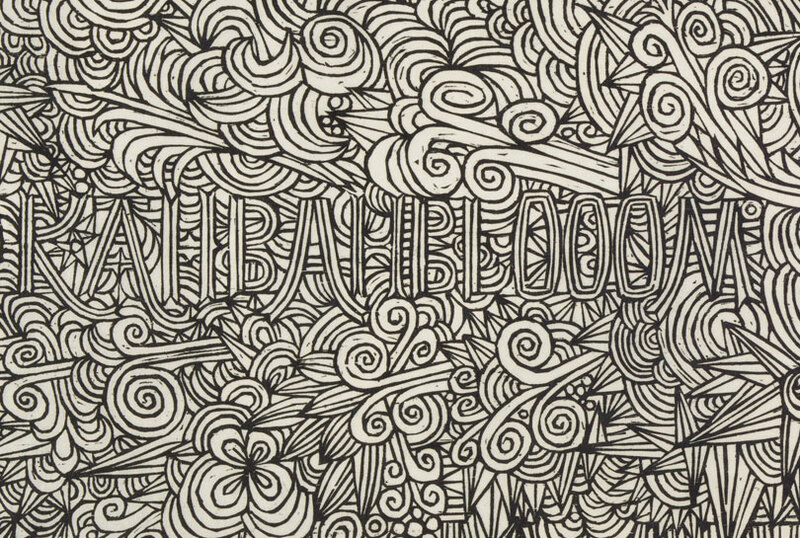 KAHBAHBLOOOM will include interactive areas throughout the exhibition, including a stylized reproduction of the artist's drawing and light table from his home studio—where visitors of all ages can try their hand at his techniques—and a specially designed reading area. KAHBAHBLOOOM is being curated by artist, writer, and historian Caleb Neelon, in partnership with the Museum's Audience Engagement Division. KAHBAHBLOOOM: The Art and Storytelling of Ed Emberley is supported in part by The Donald and Mary Melville Contemporary Art Program Fund and The John M. Nelson Fund. Hear Ed Emberley talk about his work and learn how KAHBAHBLOOOM came to be in this short documentary. 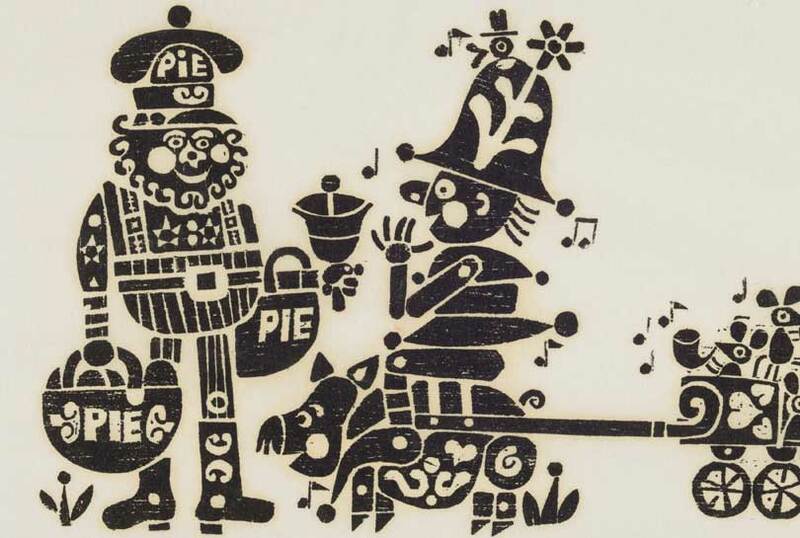 Celebrate 60 years of imaginative picture book illustration at your library, or at home! 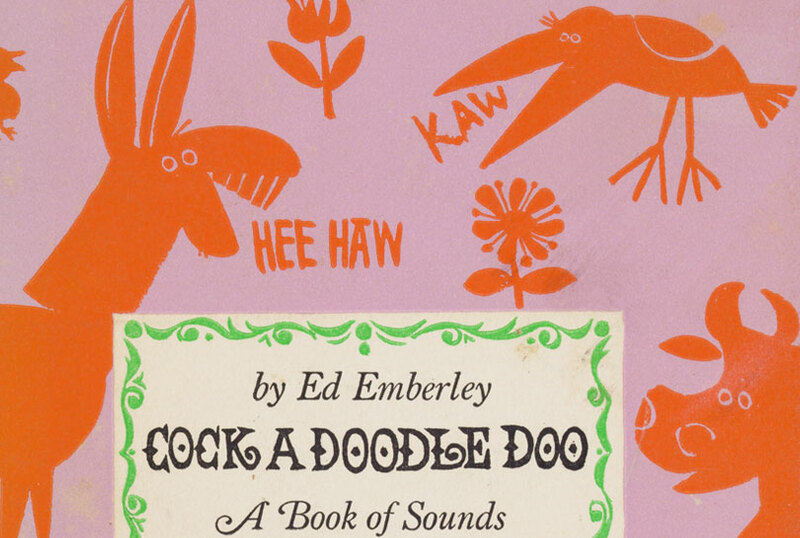 This February school vacation week, use WAM's handy Ed Emberley Book Week website for ideas on projects for your children, curricula for your classrooms, how to decorate your library spaces a-la-Emberley, or simply find out more about some great books to read with your families. 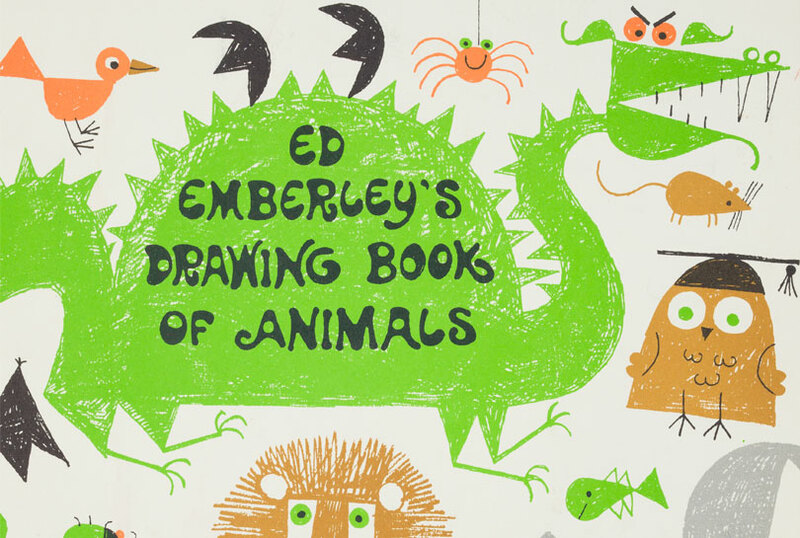 Share your great results with the hashtag #EdEmberley. Try out some of the techniques Ed Emberley uses to create his colorful picture books in this drop in studio, located in the Higgins Education Wing. Free with Museum admission.